As the tail end of the monsoon season, April offers the best chance of good weather before peak season prices and crowds kick in. You’ll even find some describing April as the beginning of the dry season. Average rainfall in April is less than half the amount recorded in March. If you plan to travel in April and reduce the possibility of rain, book your holiday late in the month when the chance of rainfall is lower. 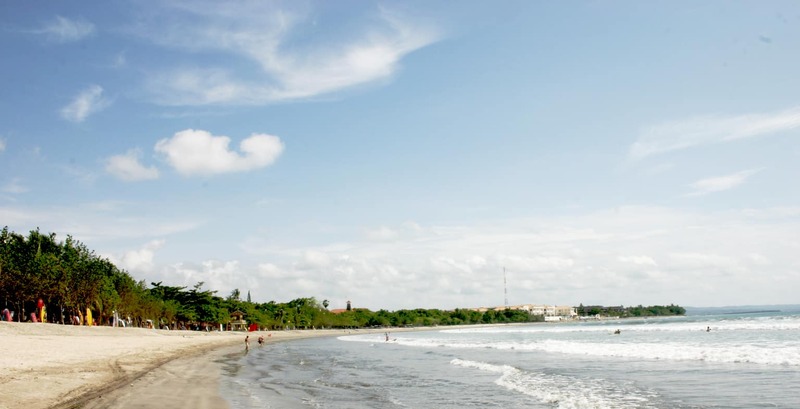 April can be the hottest month of the year in Bali and humidity is high so expect warm and sticky days when temperatures may be even higher than the average maximum of 32°C. From April to October, surfing is at its best on the west coast. Many of these beaches are great for beginners.